I'm extra excited about today's post! 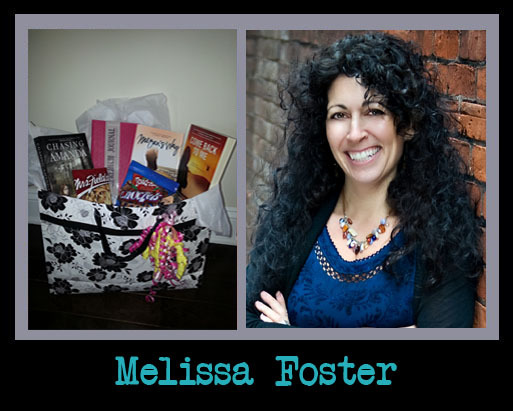 As a part of the Book Blast hosted by Book Nerd Tours, I'm posting an exclusive GIVEAWAY celebrating bestselling author Melissa Foster's latest novel, a contemporary coming-of-age tale about a girl in a racist-ridden town. The 60s? Civil rights? Hate crime? Forbidden love? All you need for a heart-wrenching tale! Have No Shame will be available May 6. Scroll down to see more about the book, and to enter for your chance to win copies of her other bestselling novels, along with some other goodies!